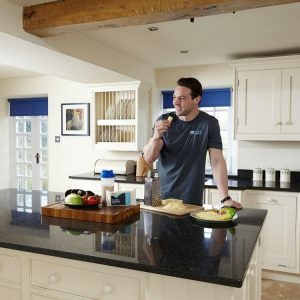 BEN FODEN – THE EGG CHASER! 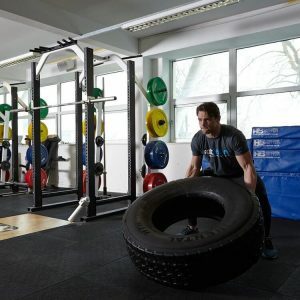 When it comes to sport, diet has a direct impact on performance and protein should be number one on the menu. 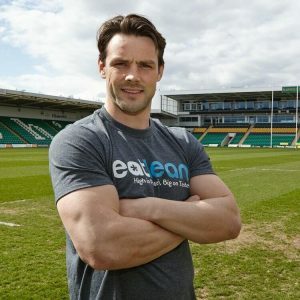 Meet Ben Foden, England and Northampton professional Rugby player who truly understands the benefits of our protein cheese.